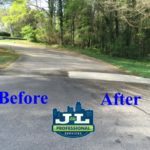 The concrete surrounding your commercial property-whether it is a sidewalk, parking lot, drive-thru or curbing, can have a real impact on your business reputation. 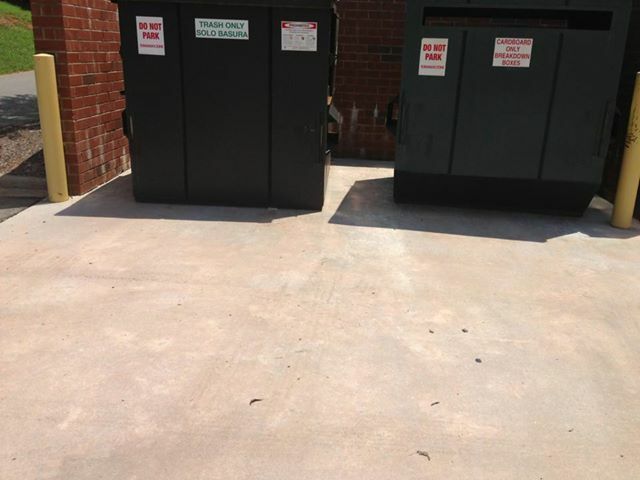 Cleaning your commercial concrete on a regular basis not only provides a fresh, clean look, but also tells your customers that you care about your business. 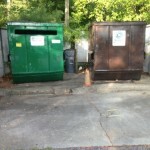 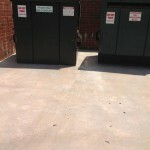 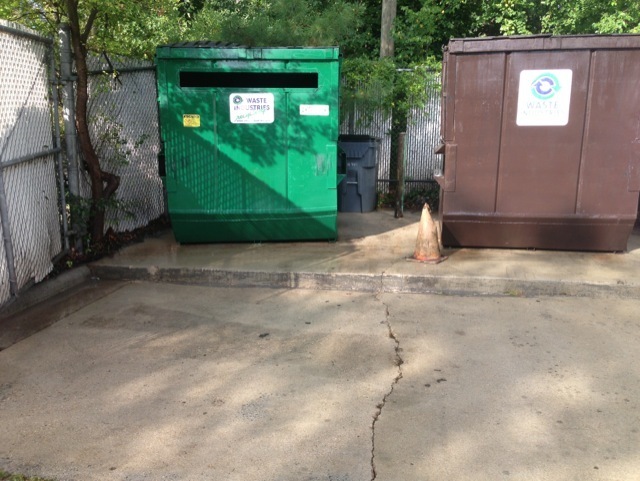 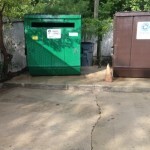 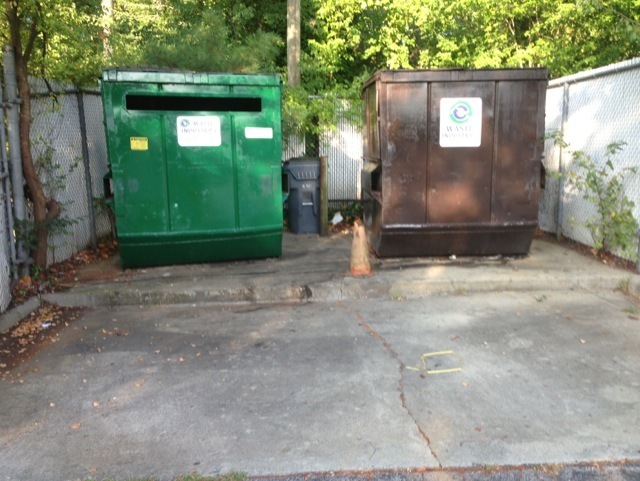 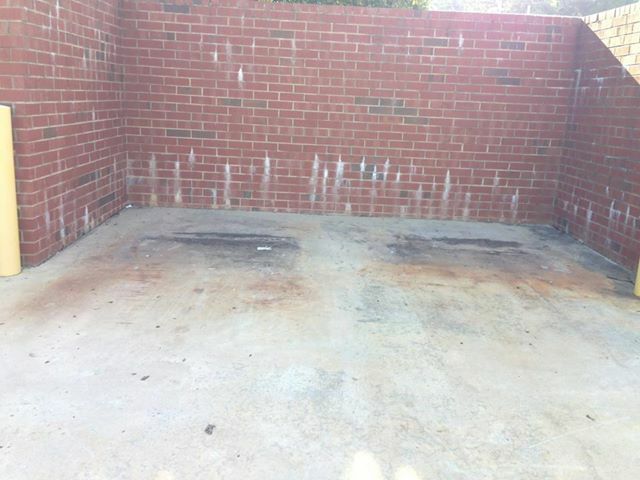 J&L Professional Services has been cleaning commercial properties in Raleigh for years. 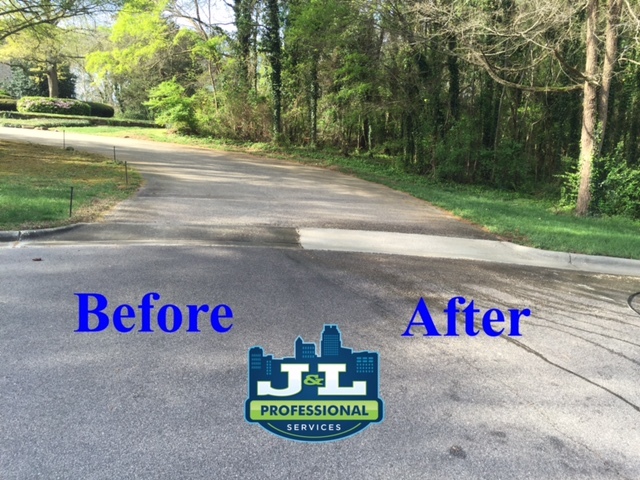 Our 100% satisfaction rating is hard-earned; and we strive for perfection! 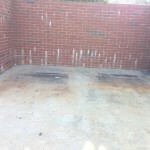 Using the latest equipment, biodegradable detergents, and temperature controlled water, we can remove just about any stain that plagues your concrete.